ABSTRACT: Yes, this article is so long, I needed to write an abstract. Essentially, I looked at the stats for the RONJIE.COM blogs and I found that my Civil Engineering and Japan blogs are my top blogs. RAW, my "quantity" blog, is at #4. Tagalog Daily and Android Fuel are new blogs that I haven't regularly updated enough, and yet are already proving to be having the most potential. My Coach Potato blogs should probably come back from the dead. And of course, although not exactly a blog, RONJIE.COM is in my top blogs lists because it's the one that links to all other blogs and websites. Just as "Do unto others as others do unto you" is the positive version of "Don't do unto others what you would not like others do unto you," here is a long-time Philippine resident foreigner's sort of positive take on "Don't bite the hand that feeds you." Sort of. And her hope for the land that feeds her in more ways than one. Read what Grace says about having gratitude to the country that feeds you, here: http://j.gs/rHf. "Design must be functional, and functionality must be translated into visual aesthetics, without any reliance on gimmicks that have to be explained." -- Ferdinand A. Porsche, grandson of Porsche founder Ferdinand Porsche and designer of the 911, who just very recently died at the age of 76. Read the news article on the New York Times: nyti.ms/I3SAVd. Digital vs. analog watches. 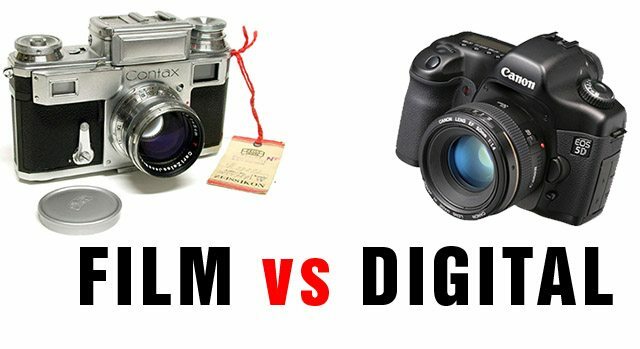 Digital vs. film photography. Digital vs. oil/charcoal/watercolor/pencil-on-canvas/paper art. Digital vs. non-digital music. So? What's the score? What are the pros of digital, and what are the pros of analog? Who's winning?